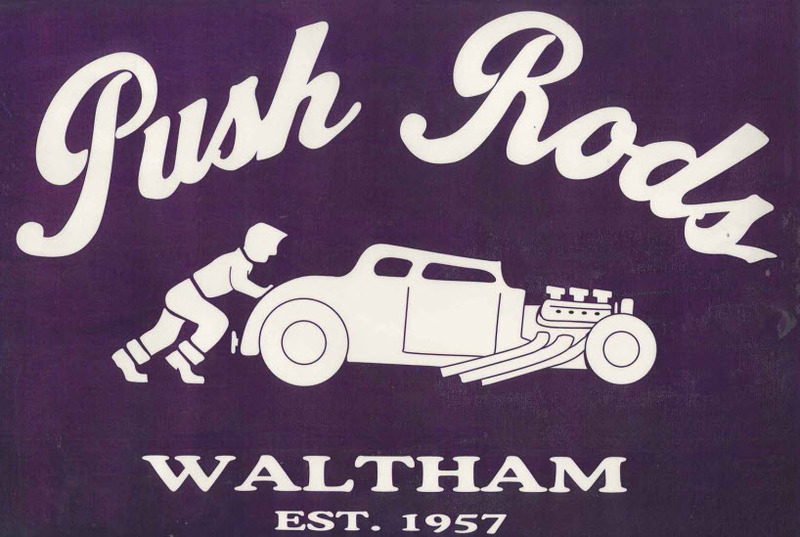 The 11TH ANNUAL HOT ROD and DRAG RACING NOSTALGIA FEST will be held again at the Hudson/Concord Elks hall, 99 Park St. in Hudson, Ma. on Sat., Jan. 3rd from 1-6 pm. 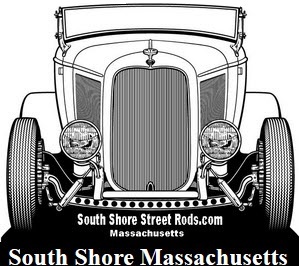 This event is not only a reunion of the pioneers of hot rodding and drag racing but also a great opportunity for younger motorsports enthusiasts to learn about the origins and evolution of hot rodding and drag racing in New England. Collections of photos and movies of the first 25 years from the experimental fifties to the exciting Funny Cars and Fuel Dragsters of the seventies will be shown on a big screen. Many attendees will bring their personal photo albums and memorabilia to display. Expert historical commentary, with a touch of humor will be provided by Gil Coraine, recent recipient of the National Hot Rod Association Wally Parks award for outstanding contributions to the sport. Gil has long been regarded as the “the man” when it comes to knowledge of New England drag racing. I am excited that Steve Gibbs, NHRA Competition Director, from the Motorsports Museum in Pomona, Calif. will fly in to speak about the third New England Hot Rod Reunion. He will be available to provide the latest information and answer questions. Others in attendance and available for Q & A will include: Joe Lombardo. Dir. of New England Dragway, John Durfee, Dir. of the Orange 330 Drags and Reunion, Jack Wegman, Dir. 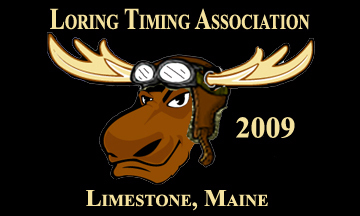 of the New England Speed Society and many other Drag Racing legends. Several vintage dragsters will be on display outside, weather permitting. Vendors will be selling a variety of nostalgia items and promoting events. Food and beverages will be available. This year’s event is dedicated to the memory of famous chassis builder, Chic Brignolo, who went to hot rod heaven in July of 2014.